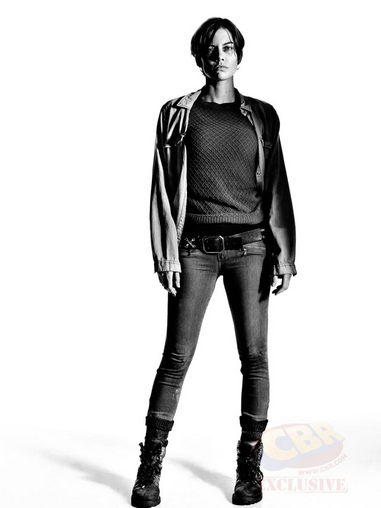 Character Portrait #2 ~ Maggie Greene. . Wallpaper and background images in the The Walking Dead club tagged: the walking dead season 7 character portrait black and white 2016 maggie greene. This The Walking Dead photo contains legging کے, leging, ٹانگ غلاف, لیگانگ, hip boot, thigh boot, ٹائٹس, leotards, سرکتی, and لیوتردس. There might also be ہوجری, نلی, hosiery, hose, ہوزری, ننگی ٹانگوں, پینٹیہوج, چپٹنےوالا پتلون, چپٹنےوالا, سکنٹاگہٹ پتلون, سکنٹاگہٹ, playsuit, and پلایساٹ.